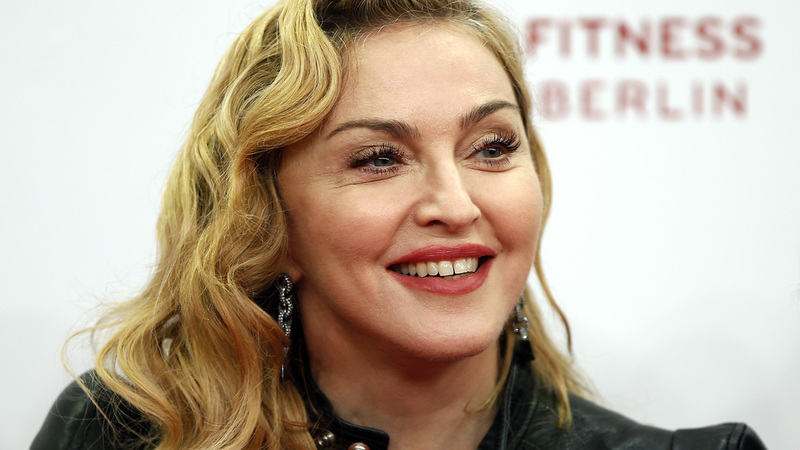 NEW YORK -- Madonna is defending herself against criticism after she posted Instagram photos of Martin Luther King Jr. and Nelson Mandela that were altered to look like her own image on her new album. Madonna's cover for the album "Rebel Heart" is a closeup of her face with black string on it. Her social media posts show the faces of King and Mandela doctored to make it appear as though they have similar string on their faces. Some consider the posts offensive.